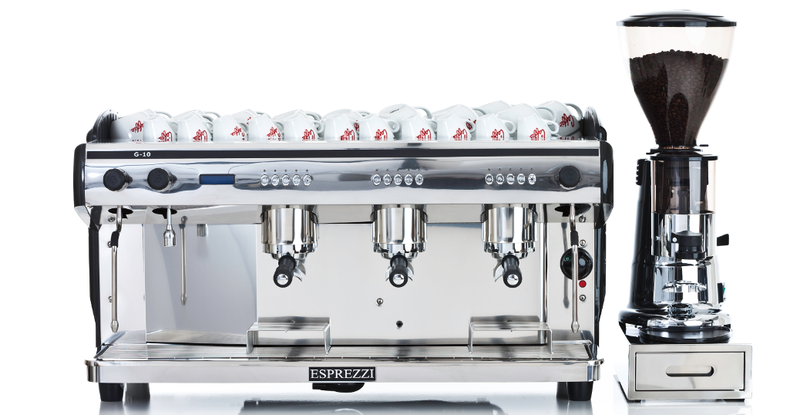 We offer a range of commercial coffee machines London, please call 0203 096 7233 or visit our showroom at Gee Street, Clerkenwell to see and try our full range with our friendly sales team. 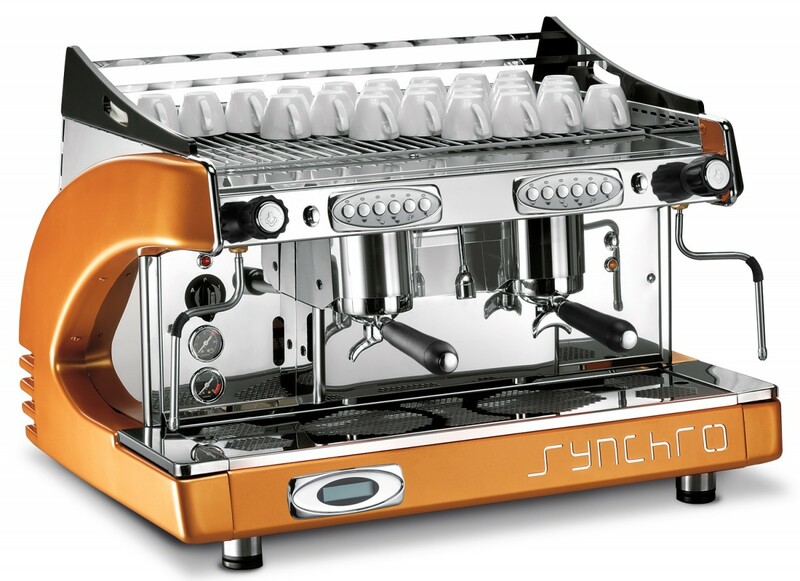 Founded in 1985, we are a dynamic family-run business and have grown as a result of excellent service in supply of professional bean to cup coffee machines, traditional espresso coffee machines, espresso grinders, bulk brewers, coffee vending machines and filter coffee machines. Caffia Coffee Group is a British success story in pragmatic, outward-looking coffee expertise embracing global taste styles and in-depth coffee and equipment knowledge in a progressive way that few others can lay claim to. 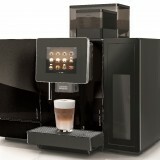 Please see the office coffee machines page on our corporate website for more details. We also stock coffee beans, filter fresh coffee, teas and hot chocolate for swift delivery to your door. Our super-modern roastery, strict quality control, research lab are just the final stages in a fascinating journey bringing this marvel of nature from the tropics to your cup. Caffia will allow you to create the ultimate coffee experience in both workplaces and offices and cafes, hotels and restaurants – we offer barista training at your site or in our central London coffee training school, sited with our showroom at Design Hub Clerkenwell, 47 Gee Street, London, EC1V 3RS. Our fresh coffees range extends to 16 types in all and embraces Fairtrade, Organic and Rainforest Alliance certified coffee beans and ground filter coffees in practical and economic format.Benefit from our experience and blunt expertise in providing appropriate commercial coffee machines London matched with the ideal coffee – this means we DO NOT spend more of your money than is needed but we are free to disagree and debate what the best solution might be for you! A good example is meetings coffee, the requirements for this are very different to staff cup-by-cup coffee and often a cheap, solid and reliable filter coffee brewer is a far better option than a fantastically expensive bean to cup coffee system in these circumstances..
Did you know we also offer a full range of Billi and Borg & Overstrom plumbed in water coolers, catering grade fine bone china, flasks, airpots and cutlery? Please call us on 0203 096 7233 or visit our London showroom. Located close to key districts like Islington, Shoreditch, Holborn, Canary Wharf and The City, our coffee school is close to Barbican, Old Street and Farringdon railway stations. 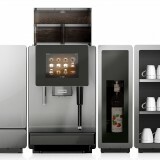 Office coffee machines London are expensive, there’s no doubt about it, so we also offer a 3 year lease rental option with spreads the cost of renting a coffee machine for your restaurant or workplace over 36 months and also offers a tax-efficient way to finance your coffee machine. 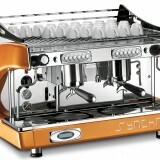 Contact us or visit our coffee machine showroom and school near Barbican and Old Street. 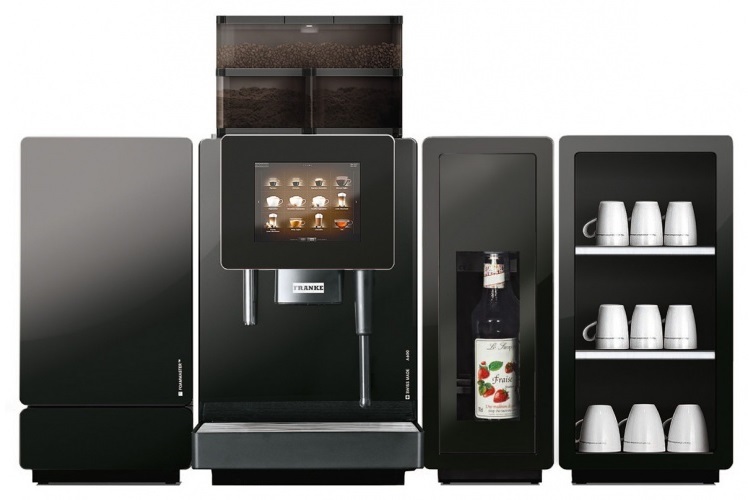 Expert suppliers of commercial coffee machines London, Surrey, Kent, Sussex and the south east with a office coffee machines showroom and wide range of 16 fresh coffee beans and filter coffees.